For athletes and active types of any variety, there is a constant debate between the use of contact lenses and prescription eyeglasses during physical activities. 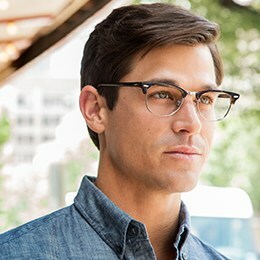 Each option holds its own distinct benefits and drawbacks, but it takes some careful consideration to decide whether glasses are better than contacts for you as an individual. Sports contact lenses allow unrestricted vision, whereas glasses may obstruct your peripheral view. Glasses can become an inconvenience should they shift or fall off, and of course, contact lenses do not fog or dirty throughout gameplay as glasses tend to do. You will also have less to worry about in regards to any potential damage to contacts for athletes, whereas glasses—despite ever-improving strength and durability—may become damaged beyond immediate repair, thus compromising your position for the remaining game. Some of the best contact lenses for sports are multifocal contacts. These are especially beneficial for people over the age of forty that may have multiple prescriptions. They improve near and distant vision quality simultaneously so that you do not need to juggle between separate sets of frames. A pair of prescription athletic glasses, on the other hand, is just the thing to shield your eyes from dust and debris kicked up along the baselines, or you can wear prescription running glasses to block salty, stinging beads of sweat that drip from the brow. Prescription cycling glasses perfectly protect your vision from insects and other flying pests. In addition to guarding your vision from natural elements, prescription sports goggles or glasses also act as an important barrier to foul balls, stray equipment, or other hazards of the game. Contemporary designs and technologies have greatly enhanced the performance of traditional glasses. No-slip grips at the temple tips and fog-resistant lenses make glasses more comfortable and convenient than ever before. You should also consider prescription sports sunglasses for primarily outdoor activities; these will properly adjust your vision while blocking blinding sunlight. Keep in mind that glasses do not require the same degree of daily maintenance that contact lenses do, making sports glasses for kids a somewhat more reliable bet. 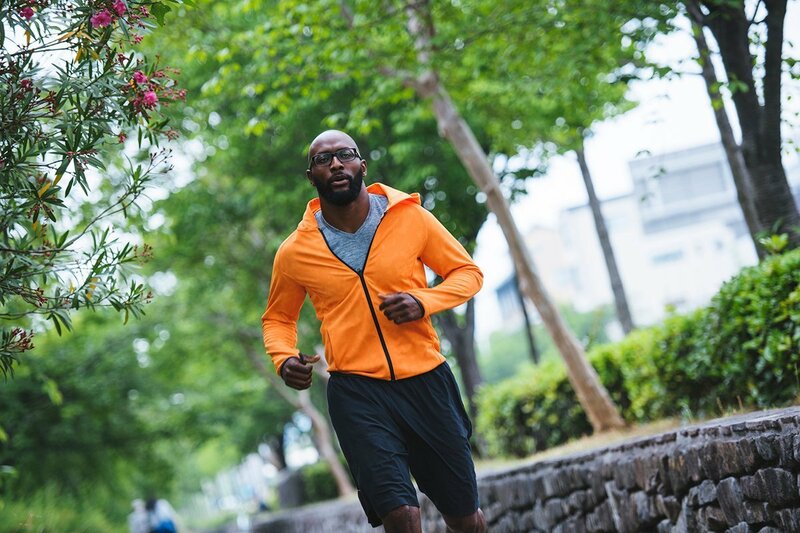 Our best recommendation for athletes and active hobbyists alike is to keep both contact lenses and glasses on hand. In the event your eyes become too irritated to wear contacts, your glasses will be a welcomed fallback. In the reverse, when your regular glasses suddenly seem to be getting in the way, you may decide to swap out for contacts in a game-time decision. Whichever your preference, smart athletes know to keep each option available at all times in an effort to expect the unexpected. No matter what conditions cause you to shift your game strategy, you’ll need your vision at top quality at all times. Look at contact lenses and glasses for active people not as a nuisance but as a means to performing your best as you pursue your favorite hobbies and activities.